If you'd like to find out more, here are some of the finest books about the different ways we learn. 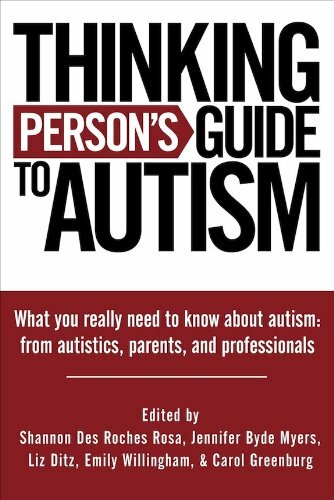 I've been rereading the Thinking Person's Guide to Autism. It is absolutely brilliant. It should be required reading for all teachers. Period. 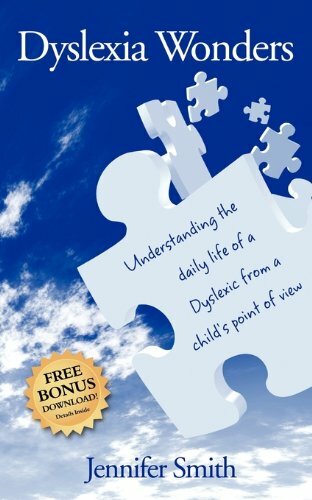 Dyslexia Wonders describes life from the point of view of a child with dyslexia. 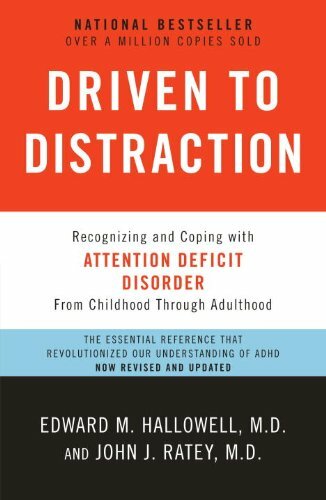 Driven to Distraction is the best book I know of about Attention Deficit Disorder.